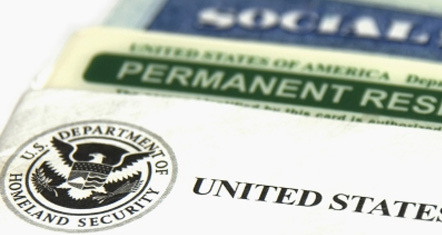 San Diego Employers Immigration Guide Attorney by Habib Hasbini, Attorney at Law. Our Employers Immigration Guide helps employers sponsor foreign-born workers for immigration benefits. The Guide also advises employers how to comply with I-9, E-Verify and anti-discrimination laws. We discuss how to obtain temporary working visas for employees and how to convert these to lawful permanent residence. We also instruct employers how to get I-140 visa petitions through the USCIS and how to maximize the chances that their PERM applications will be approved by the US Department of Labor. Finally, our Employers Immigration Guide offers advice to employers regarding how to comply with the Employee Verification (“I-9″??) System, how to respond to ?”mismatch?” letters received from the Social Security Administration and how to avoid liability under anti-discrimination and ?”document abuse?” laws.